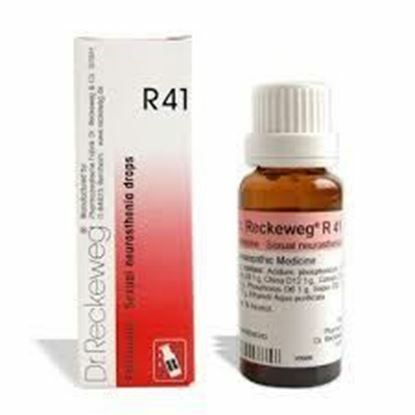 Description Properties FormDrops Weight69 (gms) Dimensions3 (cm) x 3 (cm) x 9 (cm) Indications of Dr. Reckeweg R37 Flatulent colic, meteorism, porphyrinuria, intestinal colic, abdominal spasms of varying genesis which are characteristic in porphyrinuria and affected liver. Cirrhosis of the liver, bilious colic; colic in saturnism, dysmenorrhoea; Complementary remedy for renal colic. In case of chronic constipation gradual regularizing effect. 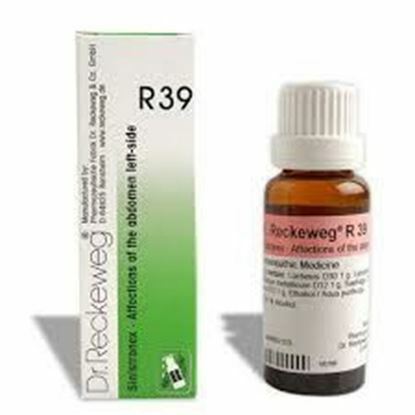 Mode of Action of Main Ingredients in Dr. Reckeweg R37 It is a fact that the liver governs almost the whole detoxicating system in the organism, especially in the intestines. All the food decomposed in the intestines is directed towards the liver, except for the facts which are concentrated in the chylifers. It follows that the functional disorders of the liver will involve a repercussion in the intestines (stoppages). On the other hand the liver sends toxic elements outwards through the intestines. In this connection cholesterins and porphyrins deserve special mention as intermediaries among the homoglobin tissues; they are consumed by the liver. In modern therapy the liver is exposed to harmful retoxication in many ways. This entails a merely intermittent emission or absorption of intermediary elements and this intermittence has repercussions in the intestines. The outcome is flatulence, meteorism, flatulent colic, intestinal cramps which are often considered as the after-effects of appendicitis or even of tumours. These ailments can also be induced by nicotine. 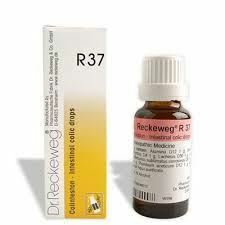 Chronic constipation is a frequent concomitant and R 37 becomes even more imperative. Alumina: Stool in small lumps; constipation. Bryonia: Constipation; dark stools. Colocynthis: Flatulent colic; tendency to contraction. Intestinal spasms. Lachesis: Bad digestion aspecially after an excess of quinine or alcohol. Lycopodium: Flatulent in the evening. Mercurius sublimatus corrosivus: Tenesmus; dysenteriform intestinal cramps. Plumbum aceticum: Intestinal colic. Watery and nauseous stools; chronic diarrhoea. Abdomen very sensitive to touch. Dosage : Reaction agent, malodorous flatulence, swelling of the abdomen. Matutinal diarrhoea. 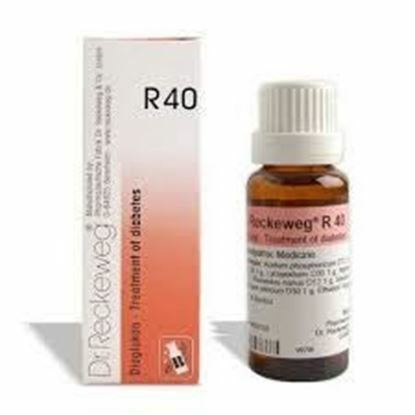 R37 regularizes stools and will end constipation in many cases. Dosage of Dr. Reckeweg R37 As prolonged cure 3 times daily 10-15 drops in a little water before meals. In case of intermittent pains, colic, meteorism and suspected perforation, (eventually the undiluted drops can be held in the mouth and spad out), take for a short while, ½ -1 hour every 3-5 minutes 5-10-15 drops. In case of fundamental changes, bilious colic, renal colic, inflammation of the appendix and others, the following remarks apply.